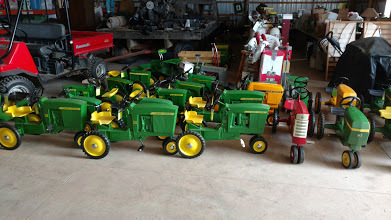 Nice Farm Toy Collection – Almost 100% John Deere. Huge John Deere Toy, Collectible and Pedal Tractor collection. Over 500 lots!